Chris is a talented executive leadership coach and seasoned business consultant. Chris brings over 20+ years of experience in both Organizational Development and Business Management roles to her work with executives, and their teams. Chris coaches senior leaders to increase personal effectiveness, as well as enhancing key skills to maximize the ability to achieve results. She is also renowned for her strong facilitation skills, enabling groups to solve complex business issues in a collaborative manner. Chris brings significant corporate coaching experience to her work, having coached dozens of senior executives, including a Fortune 50 woman senior executive promoted twice during a 6 year coaching relationship. She has facilitated strategic planning sessions at pivotal points in the business planning process, and has conducted numerous executive team sessions to create alignment and elevate the entire team to higher performance. 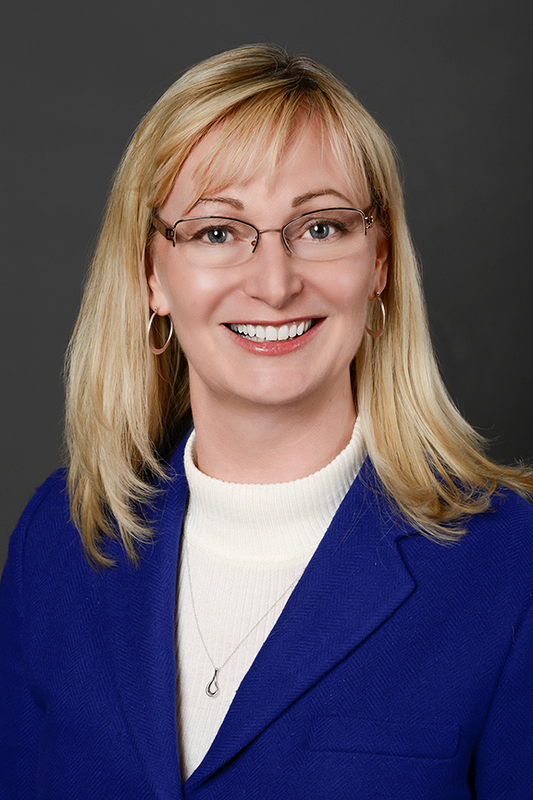 She has worked with numerous clients including: AT&T , Time Warner Telecom, ICG Telecom, Clear Communications, Froedert / Medical College of Wisconsin, Sherman Hospital ,Safer Foundation, Comcast and more. Chris holds a B.S. in Applied Mathematics from the University of Tulsa, and has completed the Executive Program, University of Wisconsin Business School. In addition, she received 2 years of individualized instruction in Organizational Development / Transformational Change with a University of Michigan professor/consultant while in the role of Executive Director, Leadership & Executive Development at AT&T (Ameritech). Also, Chris has completed 4 month Coaching program accredited by International Coach Federation. She is a member of Organization Development Network (ODN), and the International Coach Federation (ICF). Chris and her husband Bert have 2 grown children, Rachael and Mike. She loves to travel but home base is in the town of Delafield, Wisconsin. Chris enjoys reading books on her Kindle, and spending time with her English Bulldog, Bowser.